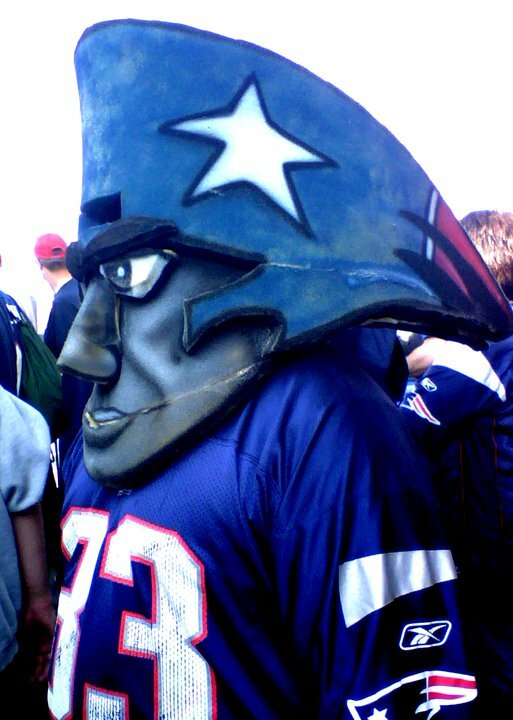 Sometimes you just gotta say, what the... - Cursed To First - Sox and Pats forever. 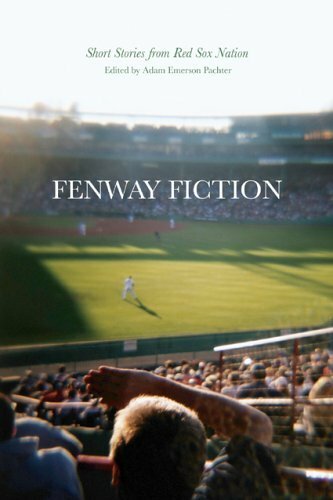 I had just about enough time to think that one sourpuss thought, after watching Junichi Tazawa's difficult first inning, followed by the recently customary Sox failure to make up the three-run deficit, before I was stopped in my tracks by what unfolded in the bottom of the second. 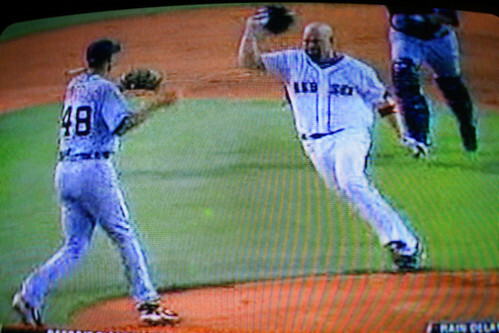 Kevin Youkilis was beaned on the left arm by Tigers rookie Rick Porcello. He drew his mouth into a grim line, then turned on his heel without further fanfare, reaching halfway to the mound, charging at full speed, before the Tigers catcher Alex Avila had time to react. Porcello gestured as if he didn't understand why 220 pounds of profusely sweaty Red Sox infielder was barreling toward him like an out-of-control freight train. And then, the most astonishing moment of this whole astonishing scenario: Youkilis removed his batting helmet and hucked it at Porcello. Porcello dodged the helmet, and as Youkilis bear-hugged him, used his momentum to take Youkilis down to the ground, where they were piled upon by their teammates, and eventually separated. "Are you for real? ARE YOU KIDDING ME?!" I hollered at the TV. The part where he took off his batting helmet and hucked it? I still don't quite have the words to describe it. By this point I had gone mute with shock in front of the TV, but when that happened, I managed a point at the screen and a wordless squeak. It was horrifying and appalling and perversely gratifying and hilarious all at the same time. Eck and Orsillo debated throughout the rest of the game (or, at least, what they played before a rain delay) whether Porcello had actually been throwing at Youk intentionally. Personally, I don't think it matters. Personally, when I look at this moment, I can't help but think (perhaps wishfully) about another moment when a slumping, underachieving Red Sox team was galvanized by a similarly horrifying, appalling, perversely gratifying and hilarious Jason Varitek glove-plant right in A-Rod's kisser. I can't help but hope, even as I acknowledge all the ways this situation was different (the Tigers aren't the team we're fighting with for the division, for starters), that this is what it looks like: the first sign of a demoralized team coming back to fight for the long haul. The moment someone took a good look around at stupid beanball wars and a miserable road trip and the Papi PED drama and the economy and healthcare and hell, the humidity around here this week, too, dammit, and finally just said, What the...!?! Also: Mike Lowell for DH. At least for a while. There, I said it. I'll bet a lot of people thought (perhaps a little too wishfully) of that previous moment as well. I sure thought of it as soon as Bay hit his homerun. 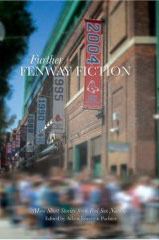 (b) The pitch at Youk was completely intentional. Porcello might've done it on his own to show what a "stand up" guy he is, but it was intentional. 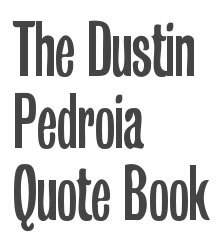 And the disturbing way Porcello was spewing incendiaries at the crowd and bobbing like a rooster toward them as he was being escorted off the field didn't do much to bolster his image as a innocent cherub. (Honestly, I could imagine similar gesticulations from a bad guy hood from the universe of Grease or West Side Story. He was just missing the leather jacket.) True, this isn't smoking gun evidence as to intent with the pitch, but it still was disturbing to see. Porcello was yelling at the umpires, not the fans. And why wouldn't he be angry? He just got ejected. This was the first time Porcello showed any loss of composure so far this season, and trying to compare him to a movie "hood" is ridiculous. You obviously don't follow the Tigers or their players very closely.